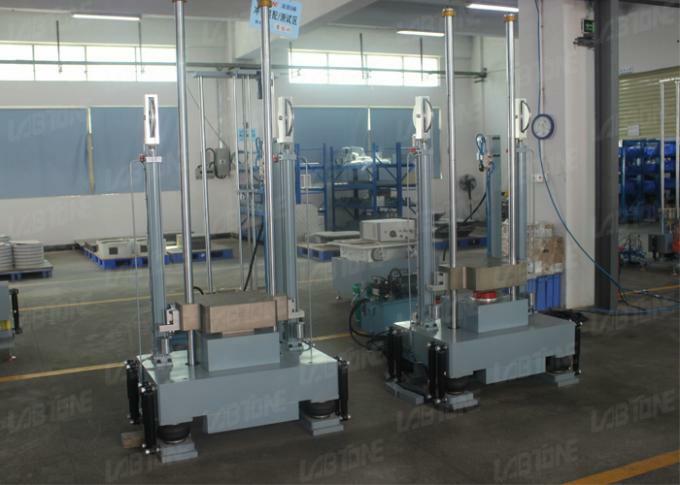 Standard Shock Test System is the most popular model for testing small to mid-size components and systems. The Programmer allows the operator to perform the two shock pulse waveforms commonly used for fragility testing—short duration half sine and long duration trapezoidal shock pulses. 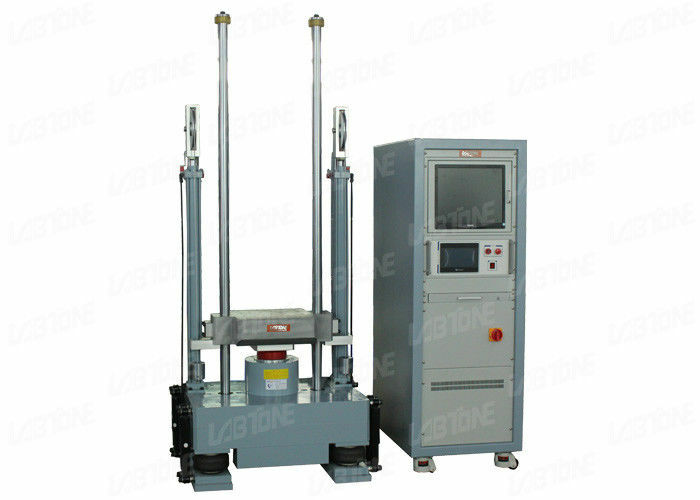 The combination of table size, payload capacity, and pulse quality makes this shock test machine the preferred choice for many applications. 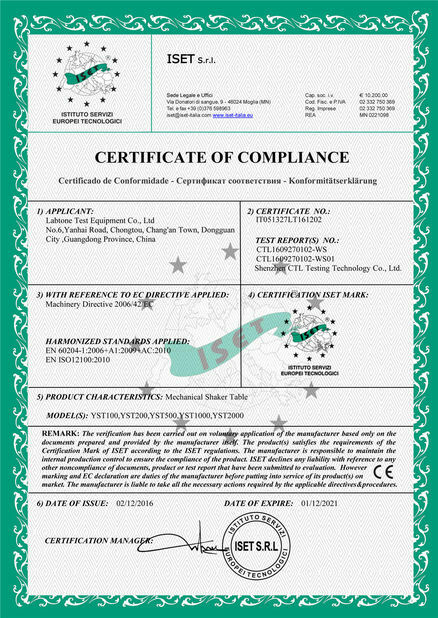 Shock standard test of products. Fragility test for digital cameras, smart phones, tablets, mobiles, displays, small household appliances, cosmetics, electronic parts, large-sized office machine, refrigerator and etc.